I was the first female PC programmer in 1985 using dBase III. I was assigned the task of changing a menu option in a customized dBase program. 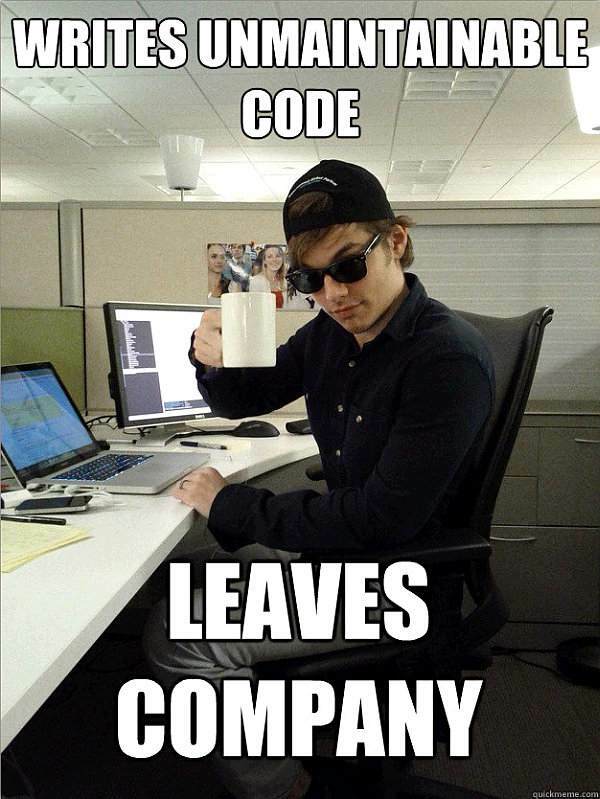 The previous programmer left the company. There was no documentation either in paper or in the program. It took several weeks to document what the menu options were doing so I could implement a change without blowing up the program. Once I was successful, I found out later I was given this challenge to fail. The manager never expected me to actually succeed. From then on, the male programmers made it known I was not welcome even throwing manuals at me and hurling pennies. The pennies hurt. I told the last programmer if he threw anything else at me, I would march his back side down to HR and have him fired. Needless to say, I wasn’t welcomed. I stayed, they left. Previous articleLCD lamp fizzle out? Here’s your fix!